Do I Qualify for the Specialist Co-Pay Discount? 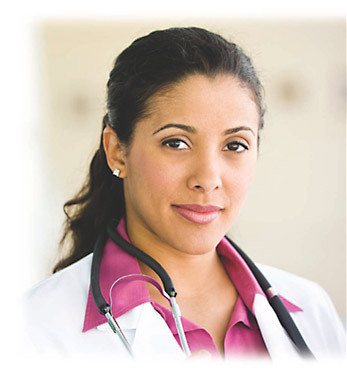 Chronic Disease Case Management is available for you. Click here to complete the Chronic Disease Case Management form online and to schedule an appointment. This free program is available to you at anytime.